If class fills up we hold your reservation up to 5 minutes before the start of class. If you have not checked in before this time we will give your slot to a client on the wait list. Bring a mat, water bottle, and towel or rent them from our studio. Wear fitted exercise clothes that you feel comfortable moving in. 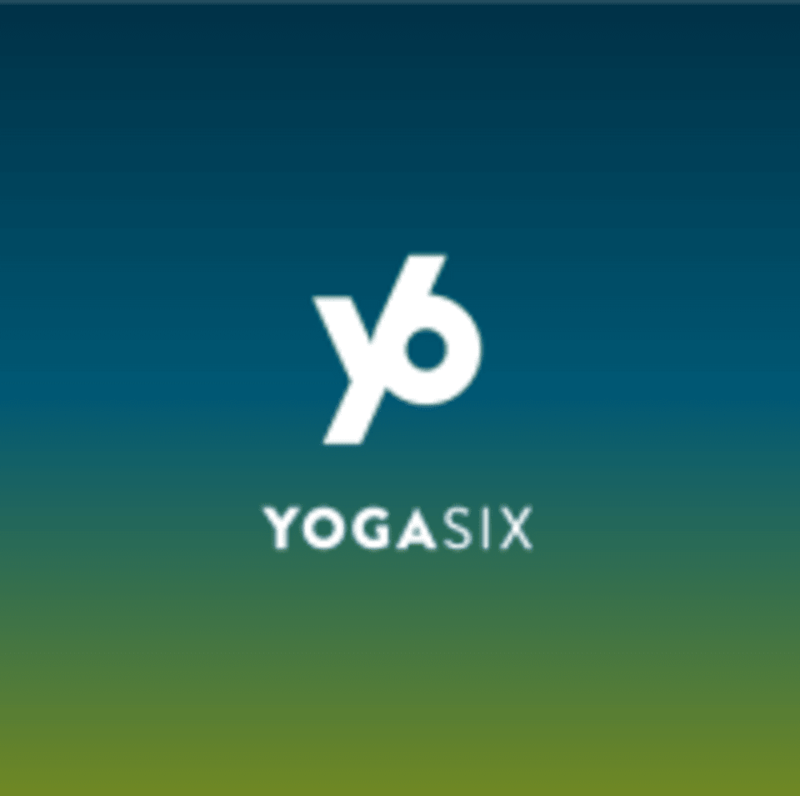 Once class begins, YogaSix does not allow students into the room. This supports your personal safety and shows respect to fellow practitioners. Teacher was amazing. Playlist was great, plus her flow was creative and challenging, yet grounding. Definitely will check her classes out again! Teacher (Cat), music, alignment cues were all great. Room was pretty dirty today. floor was crusty. wall was covered in brown drips, smears and looked like boogers? Somewhat distracting. So thoughtful and instructive with modifications for all levels. Great class/ instructor! Settled my mind and body. Abby is a wonderful teacher and I really enjoy her guidance in my practice.